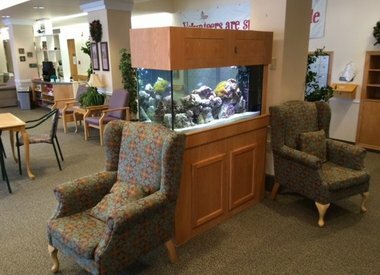 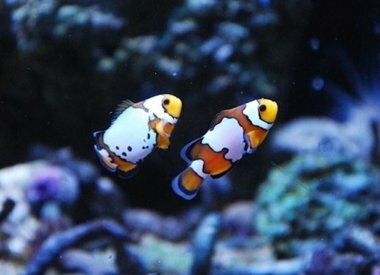 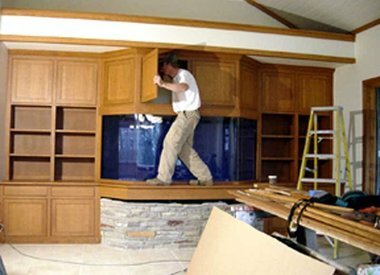 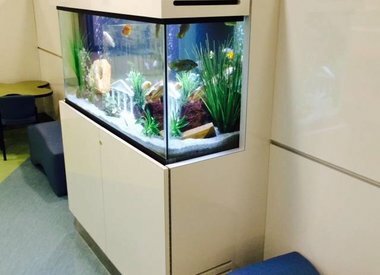 Aquarium Illusions offers a wide range of aquarium services. 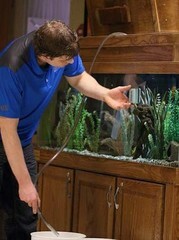 We offer Professional Maintenance, Tank Moves, Design Consultation, Aquarium Delivery & Installation, and Tank Leasing. 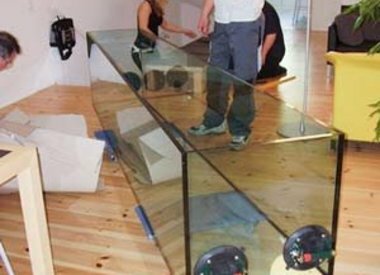 Call or Visit our Store in Edmonton for move information.